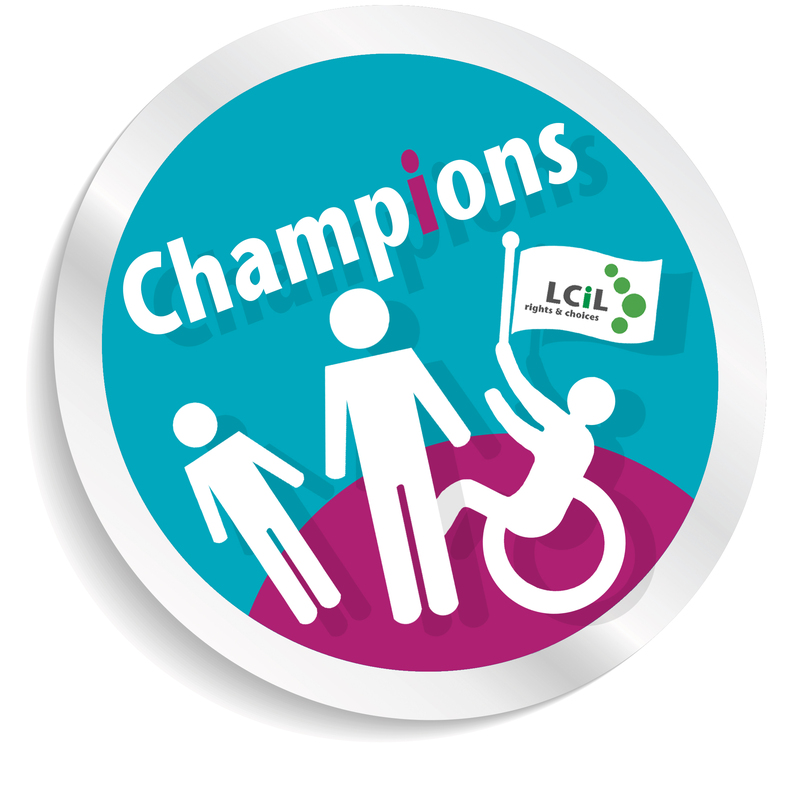 LCiL Champions are available to share their lived experience at conferences, events or training programmes, or to become members of working groups or committees, mainly across Edinburgh and the Lothians. Who are the LCiL Champions? 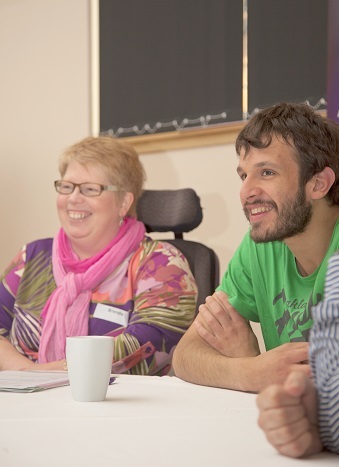 Nine disabled people, people with long term conditions or carers who are involved with LCiL and its services in a variety of ways. They’re volunteers who’re trained, equipped and supported to carry out their role – each one has a member of LCiL staff as a Buddy, and they meet together regularly as a peer support group. We will match you with the right Champion – they have a variety of experience and will tailor their input to your needs. We have funding to cover expenses for a Champion to come to your meeting or event.